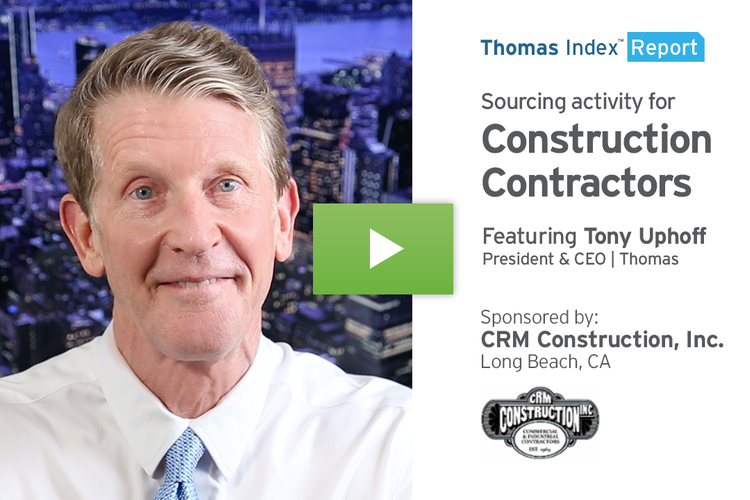 This Thomas Index Report is sponsored by Henssgen Hardware, a leading provider of Snap Hooks, Pulleys, Quick Links, and related rigging hardware since 1978. The third quarter of 2018 is in the books, and it’s definitely been an interesting one for industry. 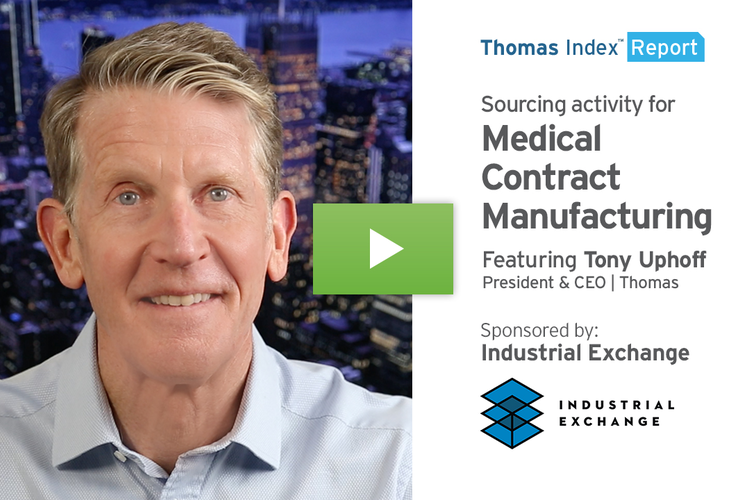 In our weekly Thomas Index Report, we’ve covered sourcing activity trends for everything from aluminum, lumber, and plastics to antimicrobial copper, fiber optic cable assemblies, turnkey manufacturing services, and more. This week we’re going to take a look back at the top products and services sourced by users of the Thomasnet.com platform in Q3 of this year. 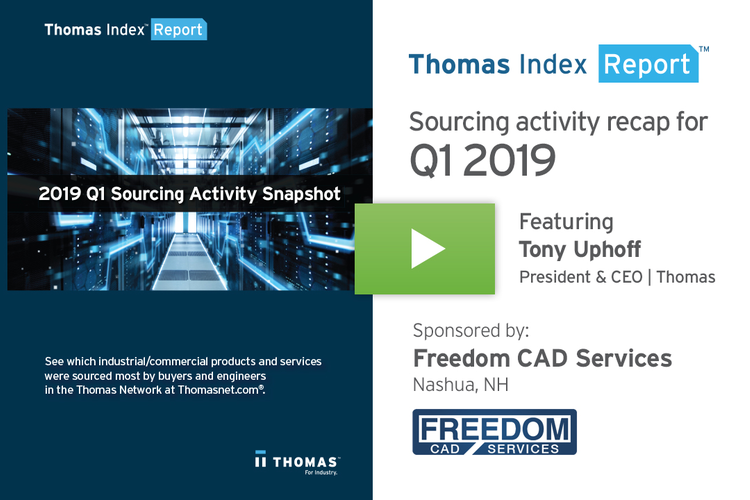 We’ll also take a look at the products and services that saw the biggest increase in sourcing activity in Q3, year over year. Keep in mind, these top categories are from the over 72,000 product and service categories buyers and engineers look for, every day, on Thomasnet.com. 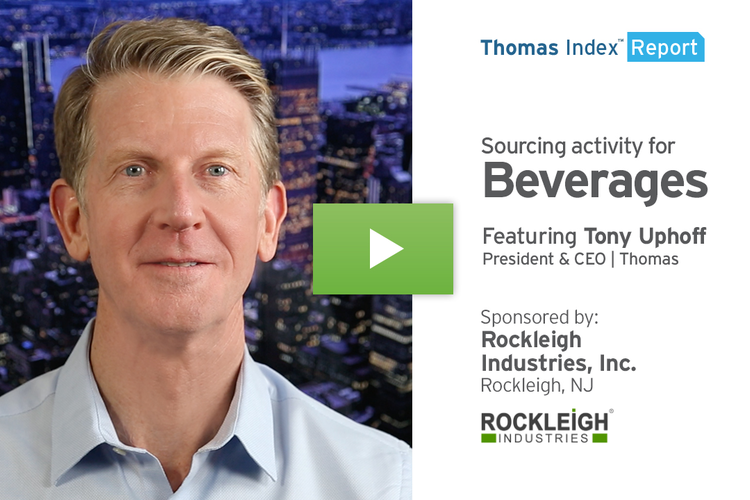 I’ll show the top five on each list — for an expanded look at the top 20 categories on each list, please download our free Q3 review ebook at the end of this video. So here we go. 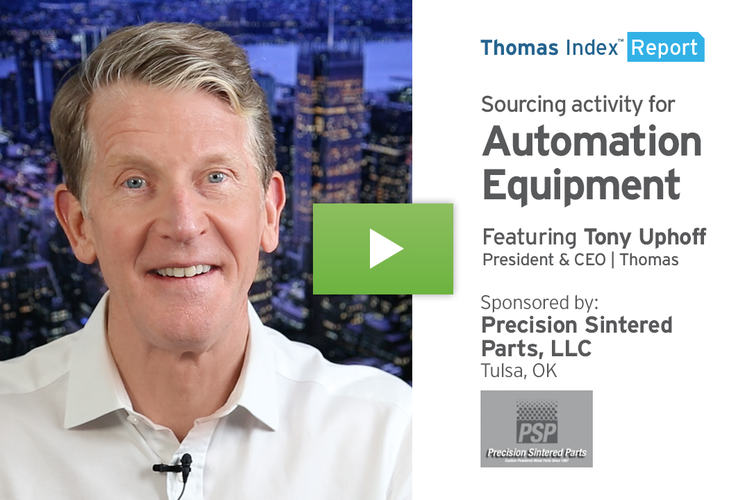 The top five products by sourcing activity volume at Thomasnet.com were Steel, Printed Circuit Boards, Lumber, Plastic Bottles, and Food Products. Steel has been at or near the top of the list since the beginning of the year, as tariff uncertainties have manufacturers looking into domestic sources of supply. The top five services sourced by volume on our platform were CNC Machining, Plastic Injection Molding, Metal Fabrication, Tube Fabrication & Bending Services, and Metal Stamping. These categories are always among the heavy hitters on Thomasnet.com, as each of them is a core service required throughout manufacturing and industry. Finally, let’s take a look at the categories that saw the biggest increase in sourcing activity in Q3 this year, over Q3 in 2017. Topping the list is Drinking Straws, followed by Windows, Fiber Optic Cable Assemblies, Cables, and Private Label Foods. If you’re a supplier in any of the categories on any of these lists, there’s significant opportunity happening right now at Thomasnet.com. That’s what our data shows for the third quarter of 2018. 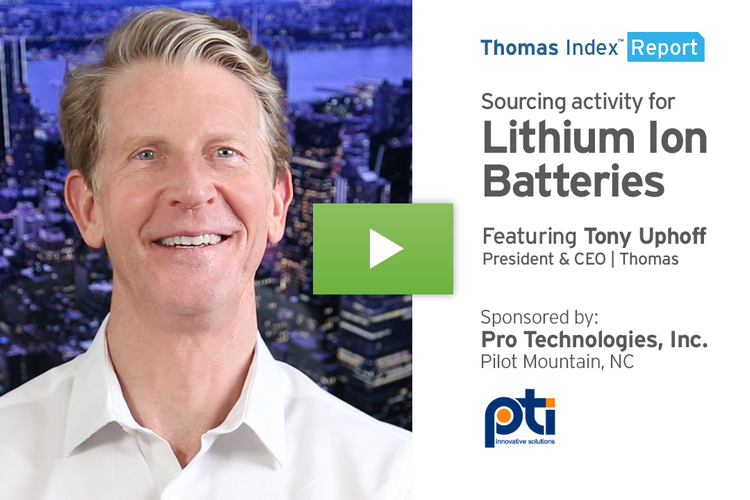 Again, I’ve covered just the top five categories on these lists; to see the full top 20 categories on each list, download our free 2018 Q3 Sourcing Activity ebook here. Thanks for watching, and I’ll see you next week!